Hearing loss can be caused by a mix of genetic factors, or age, or even injuries to the ear. Whatever the case, here are some suggestions that may help you manage your hearing loss in 2015. Avoid loud environments. This is an obvious step to take, but one that people often seem reluctant to commit to – particularly those in younger generations. Keep earplugs nearby. Many sources recommend keeping a pair of earplugs with you on the go as you move throughout your day. That way, if you can’t avoid a loud environment, at least you can minimize the loudness of it. Rely on professional diagnosis. Audiologists and hearing professionals have spent their professional lives training to diagnose and treat hearing loss in their patients. They have the knowledge and experience necessary to assess their patients’ hearing and make recommendations to improve their quality of life.Treat your hearing as though it’s important as any other aspect of your health. Do address any signs of hearing loss as promptly as possible, but do not self-diagnose – your first step should be to book an appointment with a hearing care professional. Don’t trust your hearing to “As Seen on TV” products. In recent years, there’s been a proliferation of products that claim to have the same sort of effects as hearing aids, but cost as low as the $20 range. True hearing aids are precisely-designed instruments which manufacturers put a lot of research and development in to. You won’t find them being hawked on a late-night infomercial. Understand the differences between hearing aids and Personal Sound Amplification Products. Personal Sound Amplification Products, or PSAPs for short, are useful products for some patients, but should not be mistaken for hearing aids. It’s important to note the differences between the two types of products, as they’re often marketed in a similar manner – so the distinction can potentially be unclear to consumers. Be aware of the common signs of hearing loss. Many people experience the same sorts of telltale signs when their hearing is starting to decline. These can include difficulties such as hearing over the phone, consistently asking people to repeat themselves, turning the television up too loud for other’s tastes, and struggling to understand women and children, among others. Having a sense of the common signs of hearing loss can help you meet any decline in hearing ability head-on, and improve your situation as quickly as possible. Familiarize yourself with the signs of tinnitus. Tinnitus is quite a common issue in society. While there is no curefor tinnitus, there are several methods of managing the issue through different sorts of treatments. Effective management programs can improve your quality of life if you’re affected by tinnitus. Don’t be afraid to take a break. It’s not rude to excuse yourself from a situation or environment if your ears are feeling a bit overwhelmed. Hearing Fatigue can be a problem for many people who experience hearing loss, as it’s sometimes tough to keep up and process all the talk coming your way – particularly in an environment where there are multiple conversations going on at the same time. 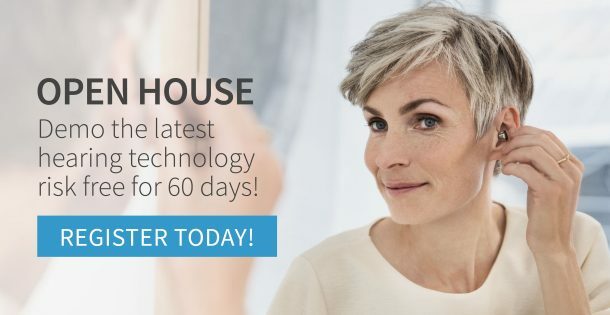 Take advantage of new and improved hearing aid technologies. 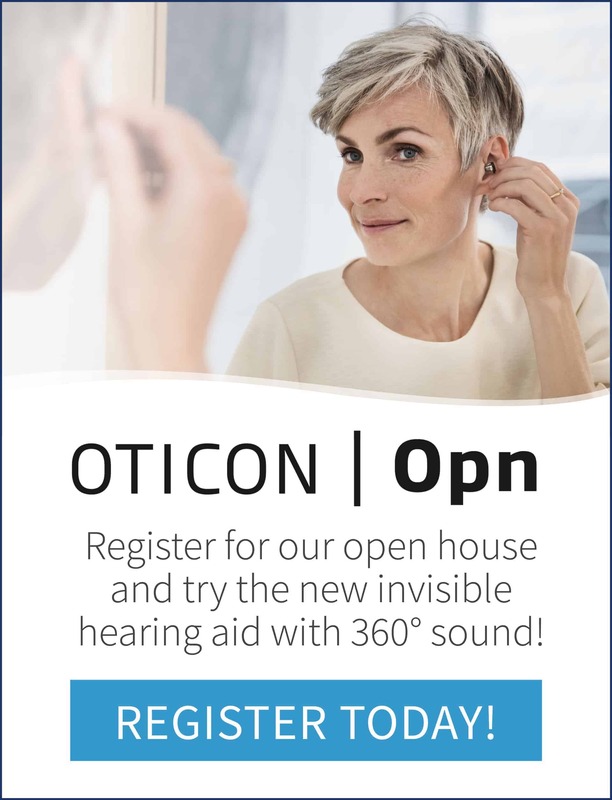 Manufacturers are making major strides in integrating their products with the latest smartphone devices for enhanced functionality, giving you more control and functionality over your hearing aid. These are just some of the tools at your disposal that may help to manage your hearing loss. If you have any questions about hearing, don’t hesitate to contact your local hearing centre.